Rent Dump Trailers is a locally owned and operated dumpster rental, junk removal, and hauling service in Charleston SC. We are a family owned business with father (Jerry) and son (Trey) working hand in hand as co-owners. 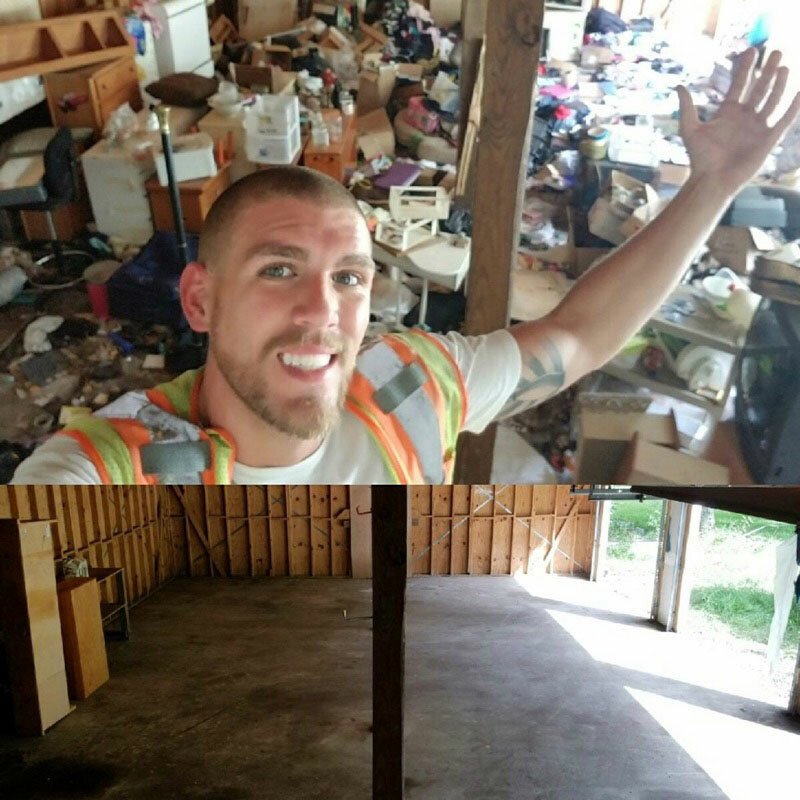 Rent Dump Trailers LLC was started in October 2015 after several years of buying and selling storage units, estate cleanouts, and hoarder homes. Trash always seemed to be the issue! Our dumpster rentals are priced by the day, dump runs, and weight. This is beneficial to you because you only pay for what you use! We offer fast and friendly junk removal services. From cluttered garages, full property cleanouts, even hoarder homes. Rent Dump Trailers offers hourly hauling services. This service is perfect for tight spaces, quick loads, and machine load jobs.